WHERE WILL YOU DANCE THIS SEASON? 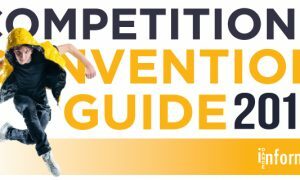 The 2015/16 Competition and Convention Guide is out now! 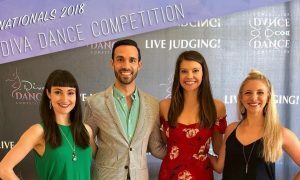 See the hottest dance competitions and conventions this season. Check what events will be in or near your city this year. Many events are visiting new cities, so make sure to check out the calendars.